This entry was posted in Support, VMware and tagged answer file, esxi5, host profile, VMware on November 26, 2012 by Adrian Kielbowicz. 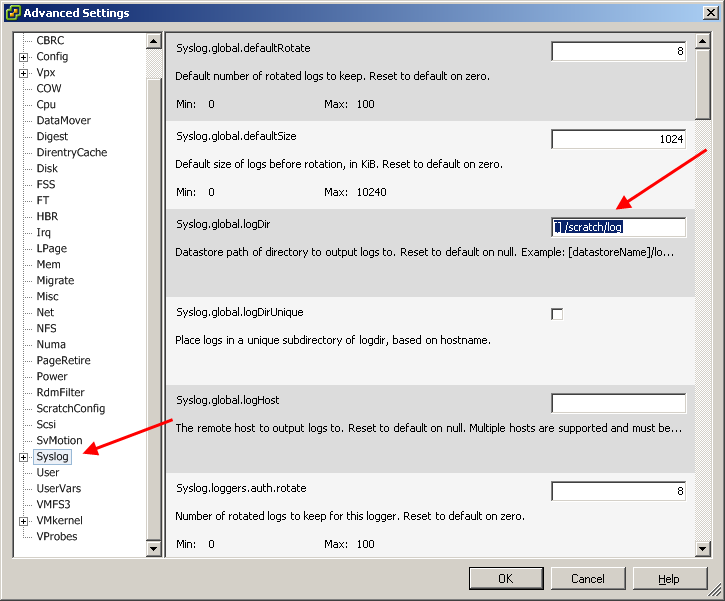 Symptoms – yellow exclamation mark on the host icon and error in “Summary” tab. This only happens after you enabled SSH on ESXi host (which you want to). This entry was posted in Support, VMware and tagged esxi4, esxi5, PowerCLI, ssh for the host, VMware on November 23, 2012 by Adrian Kielbowicz. This week I took the delivery of 4 x Dell R720s at work for our Dev environment. Lovely kit this new 12G line of servers is, 96GB of RAM each, 10 NICs, dual SD cards with 2 x 2GB cards for local install of ESXi etc. 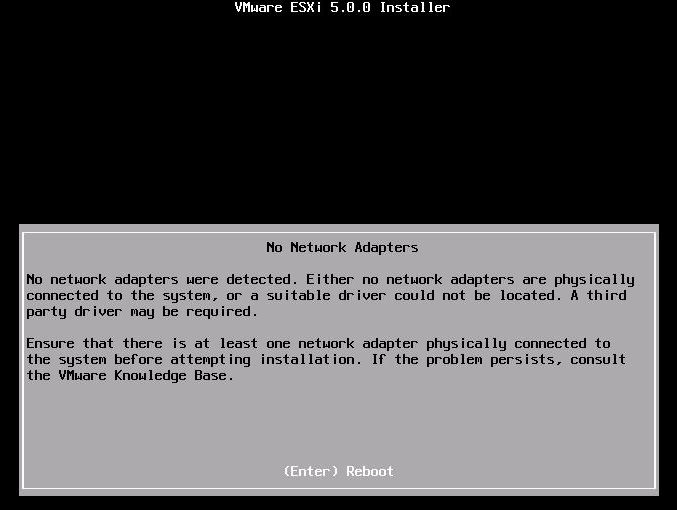 Fast forward few hours later after all cabling up was done I pop the CD in to actually install ESXi 5.0 and guess what? I’m like what’s not detected?!? When we did install last 11G servers (R810s only few months back) there was no messages like that at all! In each of the new servers there is a daughter card (NDC, 4 ports based on Broadcom BCM5720), PCI-E card (4 ports, Broadcom BCM5719) and another PCI-E card but this time with 2 ports based again on BCM5720 chip by Broadcom. Unless I’m completely unlucky there must be driver(s) included for at least one of them cards? It turns out there is not. This entry was posted in Support, VMware and tagged dell, ESXi, esxi5, no network adapters, r720, VMware on November 2, 2012 by Adrian Kielbowicz.